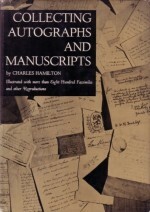 Sponsored by the Manuscript Society, Autographs and Manuscripts offers the collector of autographs and manuscripts a comprehensive manual of the history and fundamentals of autograph collecting and of the various fields and areas of specialization in which to collect. 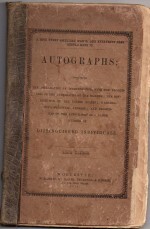 The articles range in coverage from broad concepts such as the development of writing and notes on writing materials to specific topics such as the legal ramifications of manuscript collecting and autographs of the American Civil War. 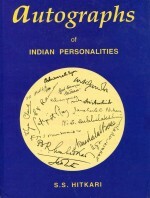 The book covers important topics like introduction, what and how to collect autographs, their care and preservation and graphology. 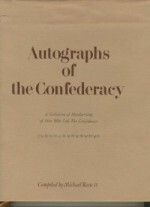 A Collection of Handwriting of the Men who Led the Confederacy. 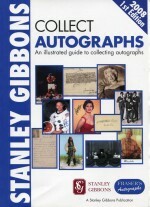 A reference and price guide for sports and celebrity autographs. 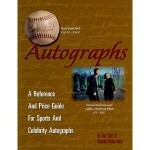 Beckett has produced the most authoritative autograph price guide covering not only major sports stars, but big-name celebrities as well. 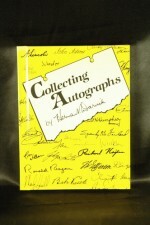 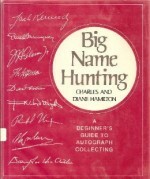 A guide for beginning philographers, including areas in which to collect, what makes an autograph valuable, obtaining autographs by mail and in person, and preserving and displaying a collection. 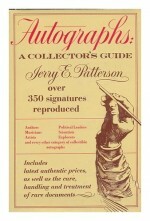 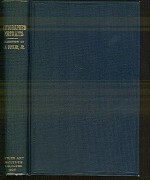 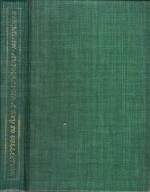 Illustrated with more than 1400 Facsimiles and Other Reproductions.